Unleash your inner whimsy with brightly colored rainbow Unicorn Dreads. They are EVERYTHING right now! From bright pastel to blazing neon, we’ll mix and match to create a rainbow mane that’s truly unicorn-worthy! 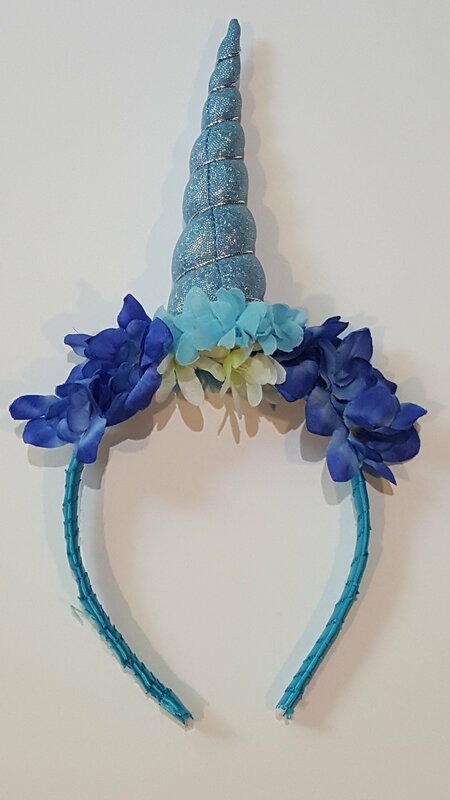 It doesn’t stop there, we’ll even create custom unicorn horn hair. It’s a fantasy look that is sure to turn heads. Pamper yourself like a unicorn princess with our exclusive Unicorn Bath Scrub recipes. With fun names and bright colors, it’s a new spin on a crowd favorite. They’re the essence of enchantment and wonder. 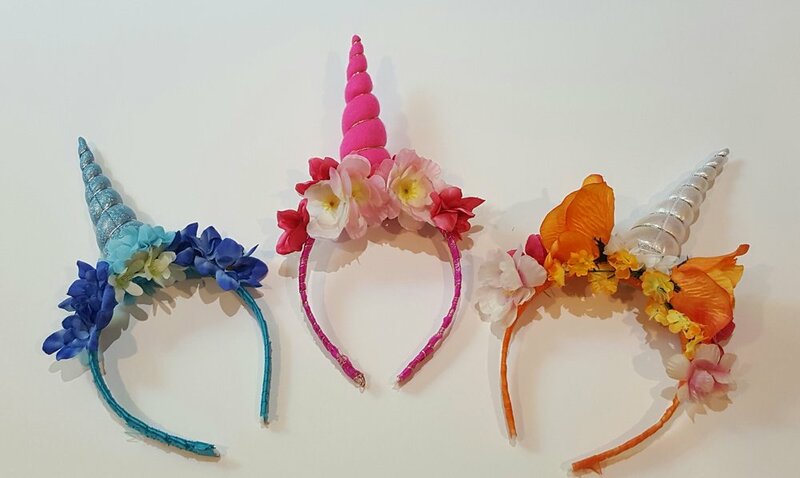 With the perfect floral combinations, and a little sprinkle of magic, these flower crowns are wreaths of delight. 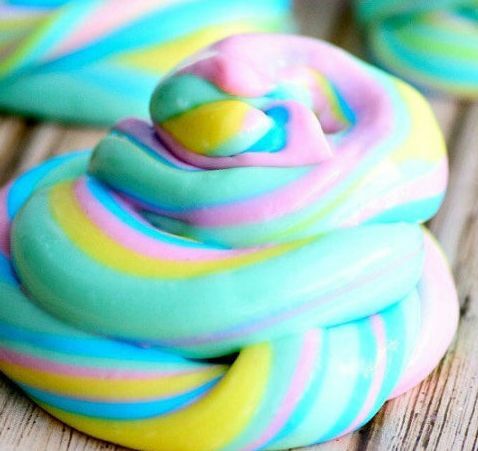 Oooey, gooey piles of fun! 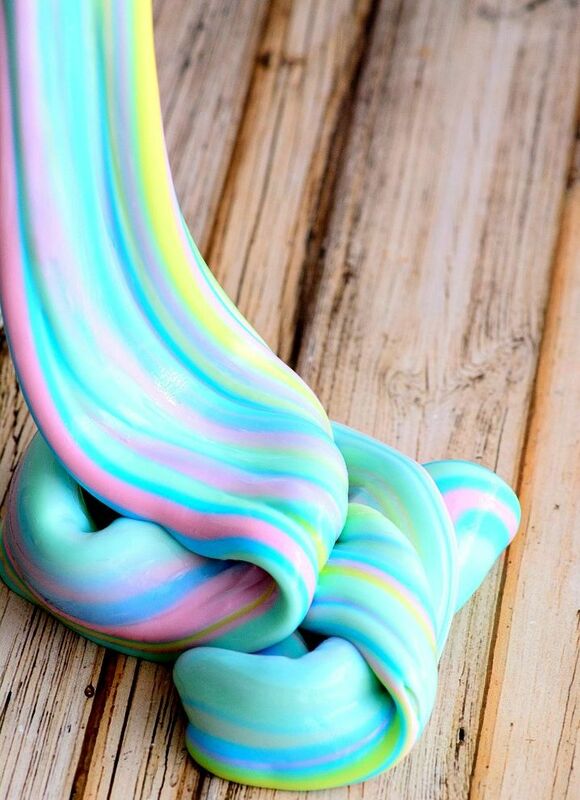 Watch in awe as we blend and swirl bright rainbow colors of fluffy Unicorn Goo. Party guests choose their blend, and we package them for a custom fantasy favor.